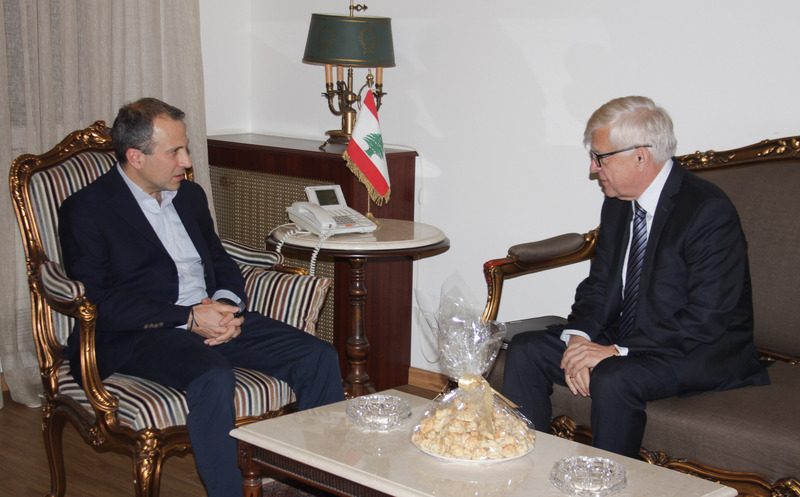 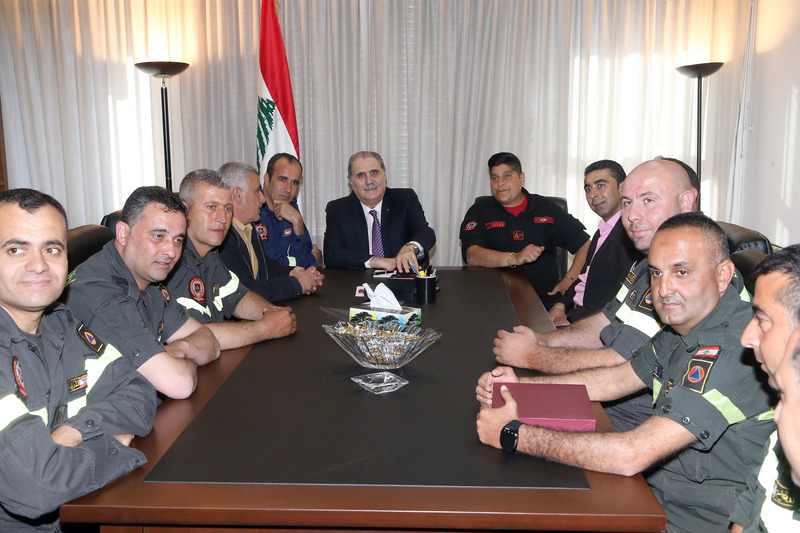 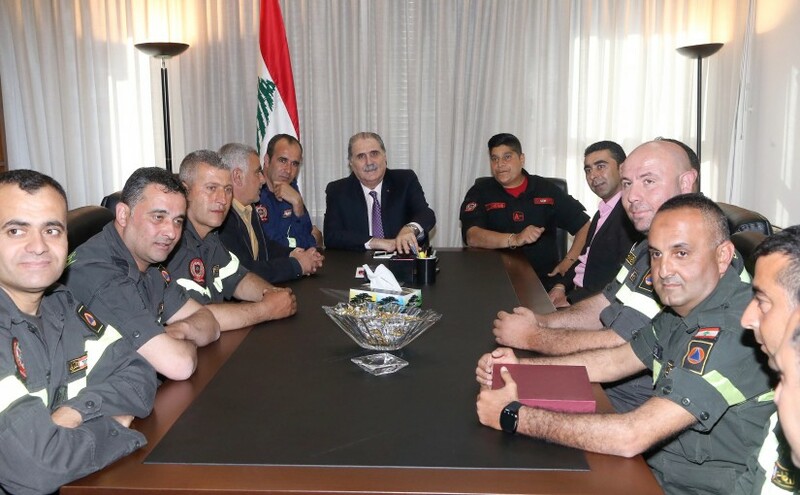 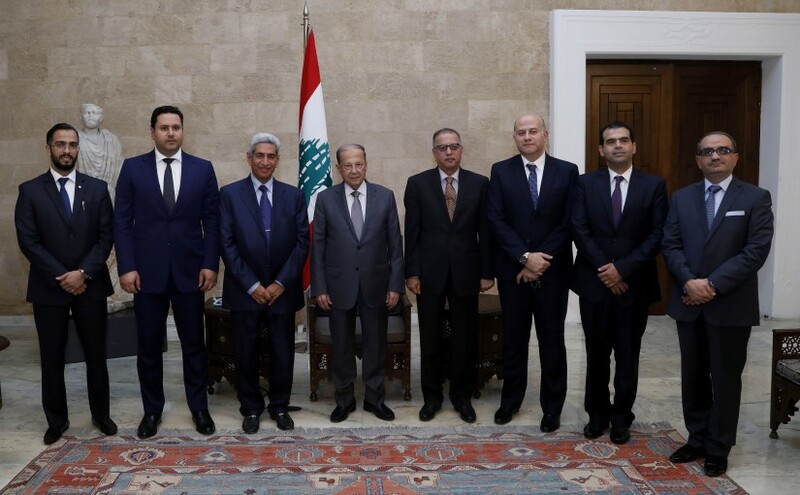 President Michel Aoun meets Minister Melhem Riachy. 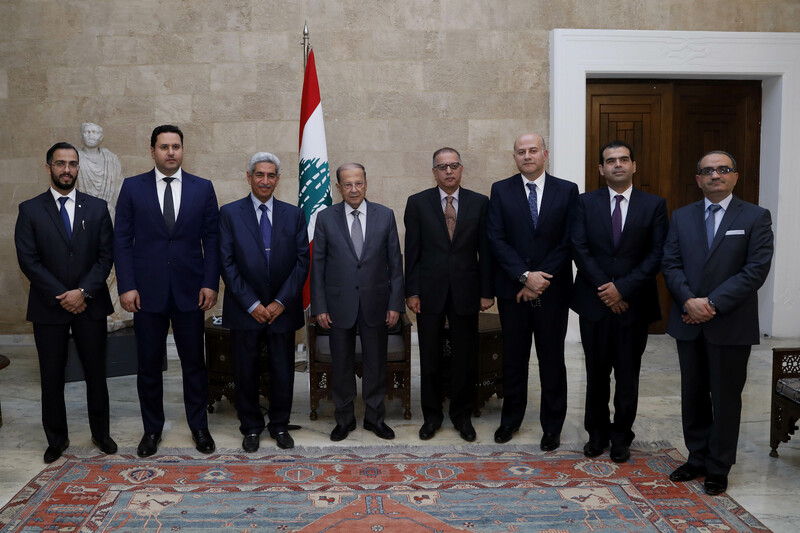 President Michel Aoun received Kuwait’s Minister of State for National Assembly Affairs Adel Musaed Al-Kharafi with a delegation. 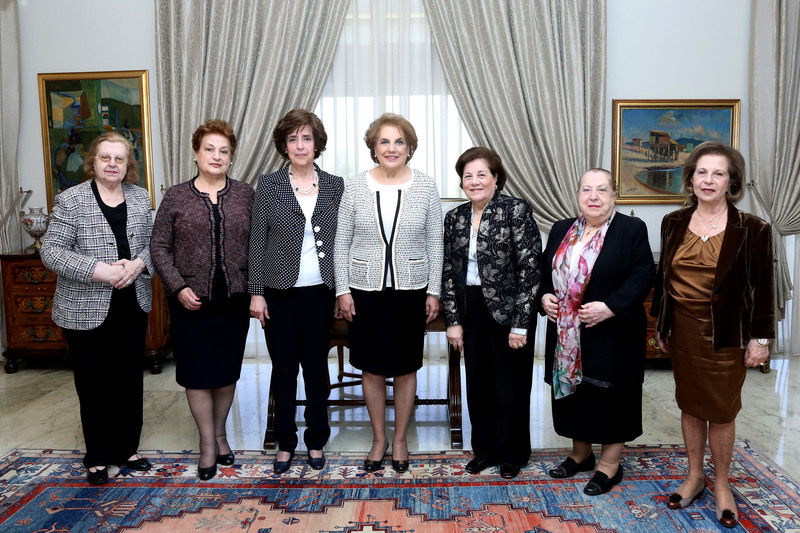 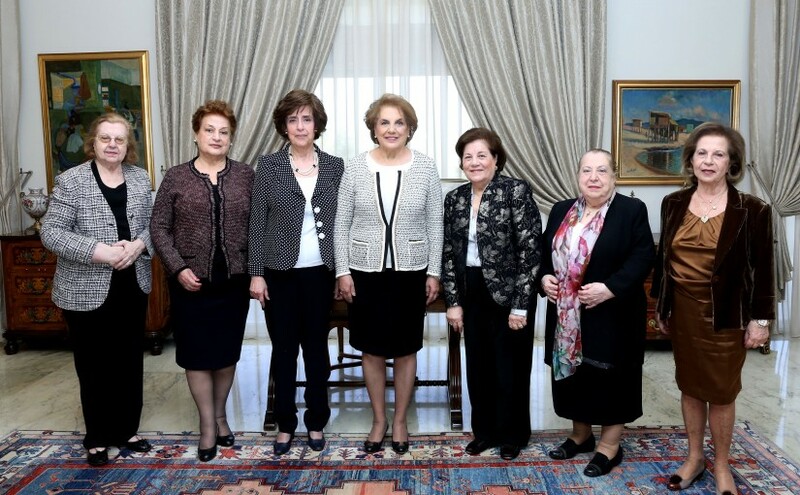 The First Lady Ms. Nadia Aoun meets Former Minister Mona Ofeich with a delegation from (Father Afif Oseiran Foundation).